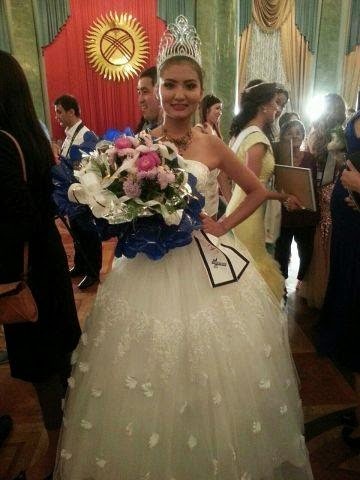 Tattuububu Ergeshbaeva was declared as the first runner-up in the just concluded Miss Kyrgyzstan World 2014 contest. She will represent her country at the Miss International pageant with the finals set on November 11 in Tokyo. Kyrgyzstan has participated in the 2009, 2011 and 2013 editions of Miss International but was unplaced.